MOURINHO’S CRITICIMS OF SHAW A PATTERN? Jose Mourinho publicly criticized Luke Shaw for his display in the game against Everton but that was not the first or second time he has done so. The Portuguese manager questioned Shaw’s understanding of the game after his short spell against the Toffees. Mourinho had to clear the air with the left back before he… Continue reading MOURINHO’S CRITICIMS OF SHAW A PATTERN? 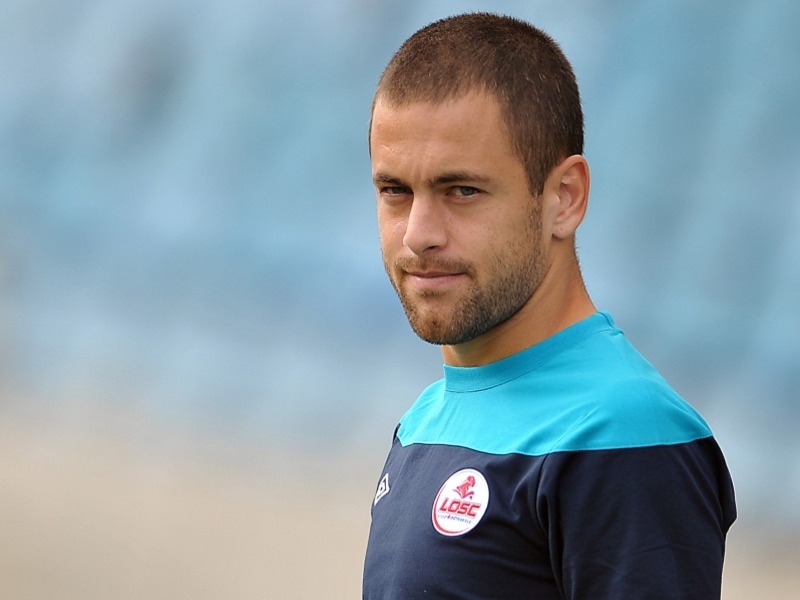 Tampa Bay Rowdies midfielder Joe Cole says that he is hoping to train with his former club Chelsea in order to keep up his fitness levels during the MLS off-season. 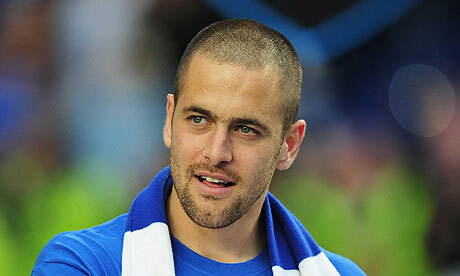 Former Three Lions international Joe Cole scored a real screamer whilst in action for his club Tampa Bay Rowdies.